Mainland China artiste Crystal Liu and Korean star Song Seung Heon developed real feelings for each other after acting in The Third Way of Love movie. According to Asian E-News Portal, they attended the promotion campaign for variety show, Day Day Up together for the first time and played games together. 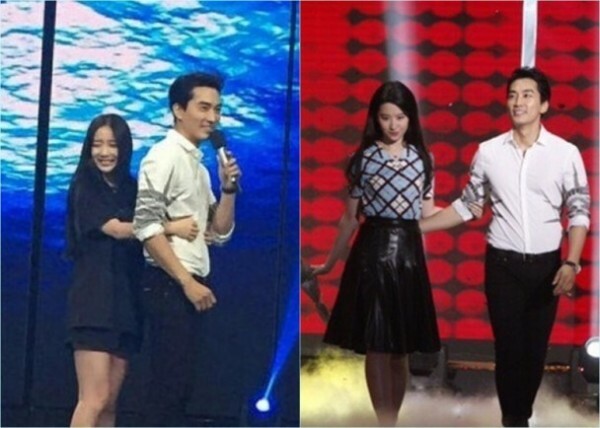 The netizen with sharp eyes noticed that Crystal immediately turned a black face after the organisation team arranged a female fan to hug Seung Heon from behind. 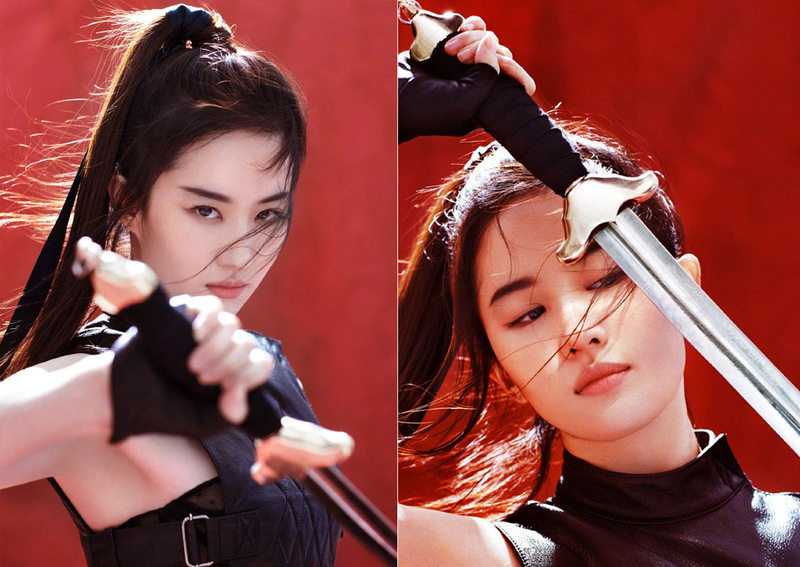 The netizen laughed and said: "The female goddess is jealous and how cute she is. Song Seung Heon, be careful!" 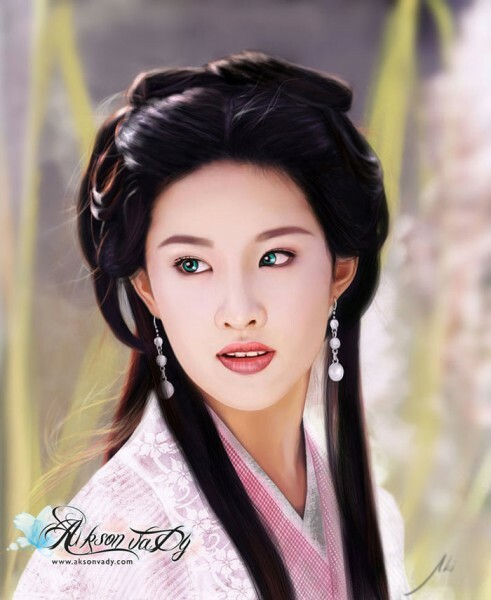 Disney, which has been criticised in the past for casting Caucasian actors for Asian roles, focused on discovering an ethnically Chinese young woman to play Hua Mulan, who impersonates herself as a man to take her ailing father's place in the battlefield in the fifth-century. Liu, a prominent young star in China's entertainment industry, is most praised by the public for her pure and innocent looks and image. 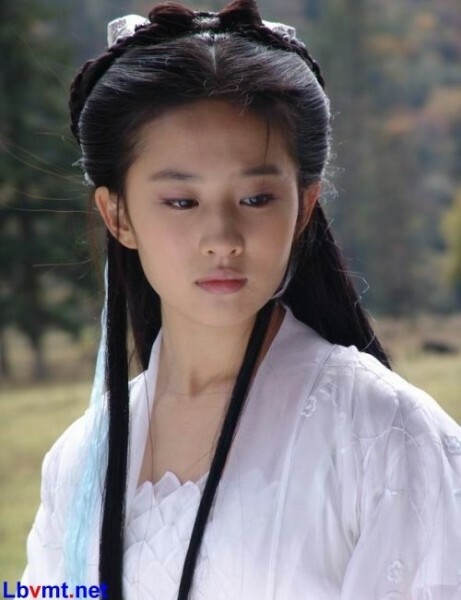 She is fluent in English, having spent some years of her childhood in Queens, New York, and a graduate of Beijing Film Academy, one of the top institutions for cinema arts. The original animated version in 1998, voiced by Ming-Na Wen, Eddie Murphy and B.D. Wong, earned US$304.3 million (S$409 million) worldwide as well as Golden Globe and Academy Award nominations.